Television commercials do not have to be big budget productions to be effective. A simple set with an spokesmodel or two and a clever videographer can be all you need to produce a ten second commercial that will grab attention and drive your business to new heights. Express Home Buyers is the perfect example of that. No cheesy gimmicks or sizzle, just steak. Providing all the pertinent information succinctly in a well lit, professionally staged and shot location is just as effective as a full length minute long commercial, at a much lower production cost. In recent years, thirty second television commercials can cost up to $1,500 to air at the local level and up to three hundred thousand dollars at the national level. These are staggering numbers for many small businesses, but ten second commercials can be just as effective at a much lower cost. Gearshift's expert videographer can ensure that visually, your commercial is just as stunning as any big budget national commercial, and we have the body of work to prove it. 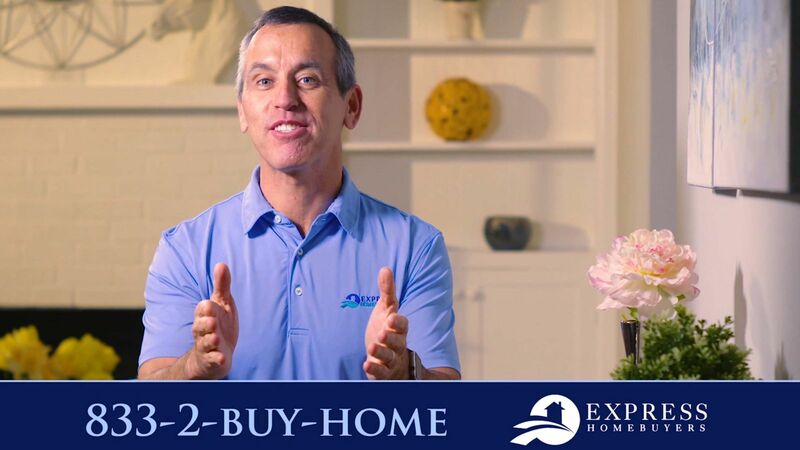 Express Home Buyers has already reaped the benefits of our high quality commercial production. The cost of advertising and video production can definitely be scary. But it doesn't have to be if you partner with the right people. We can help you produce high quality video that can put your business into the minds of consumers all over the D.C. area. We have been producing commercials for the areas biggest brands since the early 2000s. If you're still not convinced check out the rest of our portfolio to see more examples of the services we can provide. 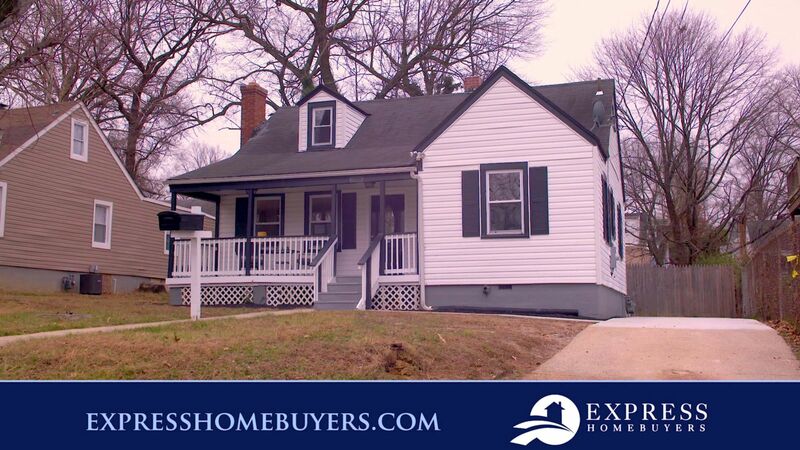 For more info about Express Home Buyers, visit their website.